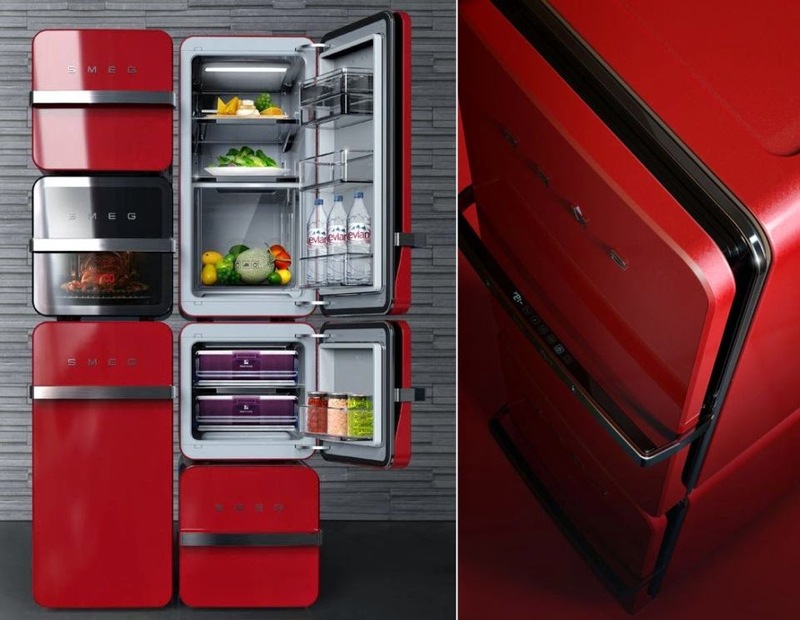 Fancy a brick modular refrigerator that adopts to your needs? Korean industrial designer Jangho Kim came up with such a Brick modular refrigerator which can adjusted according to individual household needs and preference. The Brick refrigeration system have various modules of different sizes and types which perform varying functions. Aside from refrigeration, additional functions like water purifier or microwave oven can also be combined with the system - resulting in s seamless look!